On Second Thought takes the show on the road! For two days, we join the thousands of visitors to Savannah for the opening days of the annual Savannah Music Festival. A live audience was invited to watch the show, which included a debrief about the GPB News series Crime, Cops & Community, which was co-reported by Gabrielle Ware of GPB Savannah. 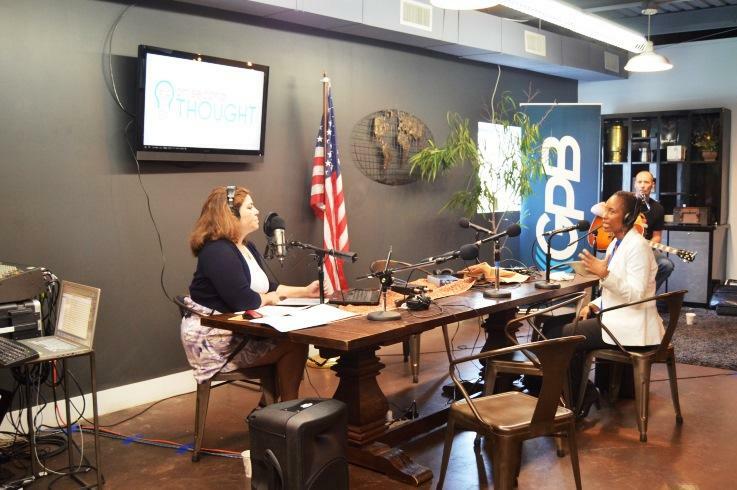 Press play to listen to part of our conversation with Ware about why Savannah's homicide rate is one of the highest in the state. Also joining the conversation is Frederic Green, the Support and Outreach Coordinator for the End Gun Violence Initiative in Savannah. Savannah has one of the highest murder rates in Georgia and the city saw that rate increase by nearly 70% percent last year. What's going on? 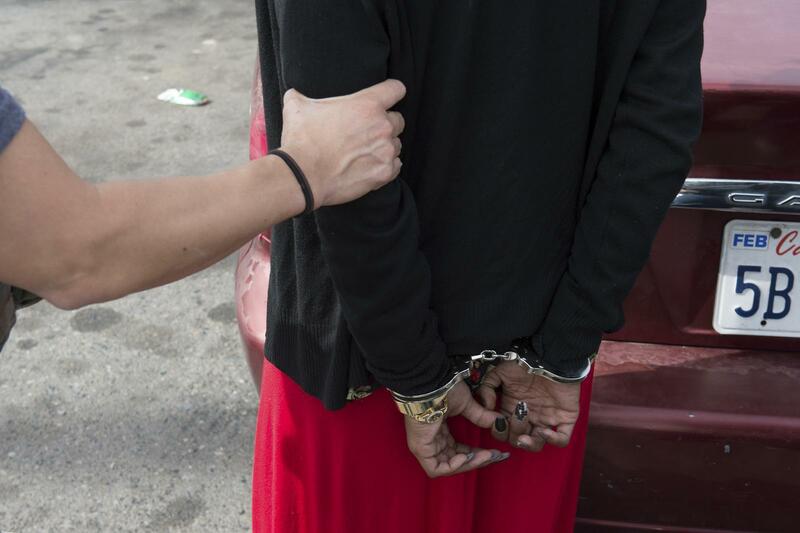 Savannah's high crime rate has may residents concerned. There is also a distrust of city law enforcement among citizens. Thursday's live show also included a fascinating history lesson about pioneering African-American film director Oscar Micheaux. 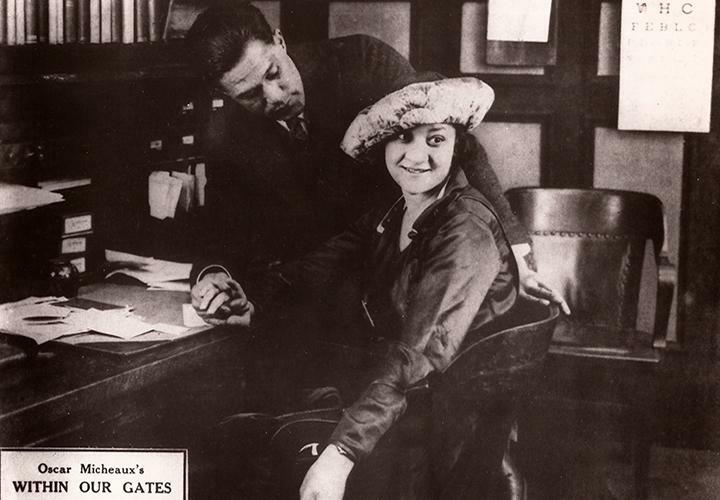 One of Micheaux's early films, "Within Our Gates," was released in 1920. Still from the 1920 film "Within Our Gates," directed by Oscar Micheaux. It's a silent film, but for the first time, a composer has scored music to accompany the cinematic imagery. 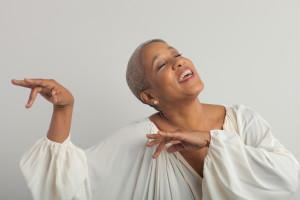 That composer, Wycliffe Gordon, and Savannah State University literature professor Kameelah Martin talk about the unique career of Oscar Micheaux and the decision to set his vision to music. "Within Our Gates" will be screened at the Savannah Music Festival on April 1st at the Lucas Theatre in Savannah with orchestral accompaniment. Oscar Micheaux was unlike any other film director of his time. One of his early works, a silent film called "Within Our Gates," will screen for the first time in Savannah with an original score. The topic of urban sprawl in Savannah also made its way into the conversation during our live show Thursday. Katie Martin is a reporter with the Savannah Morning News. She brought us up to date on a proposed 11-acre development in a popular Savannah neighborhood that has the potential to change the culture of that community. There’s been a public outcry in Savannah over a proposed 11-acre development on Victory Drive. Residents say the project will demolish a historic restaurant and add to what is already a congested area. 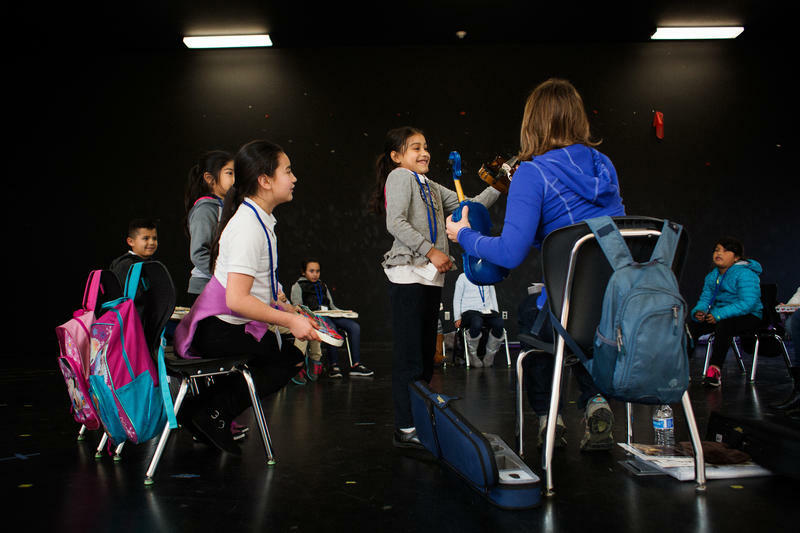 Last, but not least, one of the most important elements of our road shows is music. Thursday's live soundtrack was provided by Savannah Music Festival artist Paul Thorn of the Paul Thorn Band. 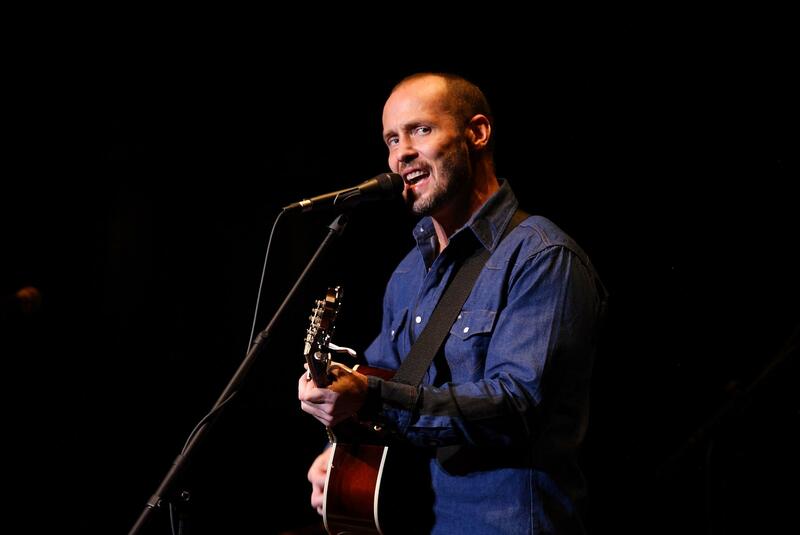 Musician Paul Thorn is a featured act at the 2016 Savannah Music Festival. Thorn talks about his Mississippi upbringing and what it was like to have his musical talent discovered following a successful career as a boxer. He also performs the song "Pimps and Preachers." On Second Thought will also broadcast live from 9-10am ET on Friday at Savannah Coffee Roasters on W. Liberty Street. If you're in Savannah and would like to be part of our live audience, come on by and see us! It's the second day of On Second Thought's live show in Savannah for the opening of the annual Savannah Music Festival. 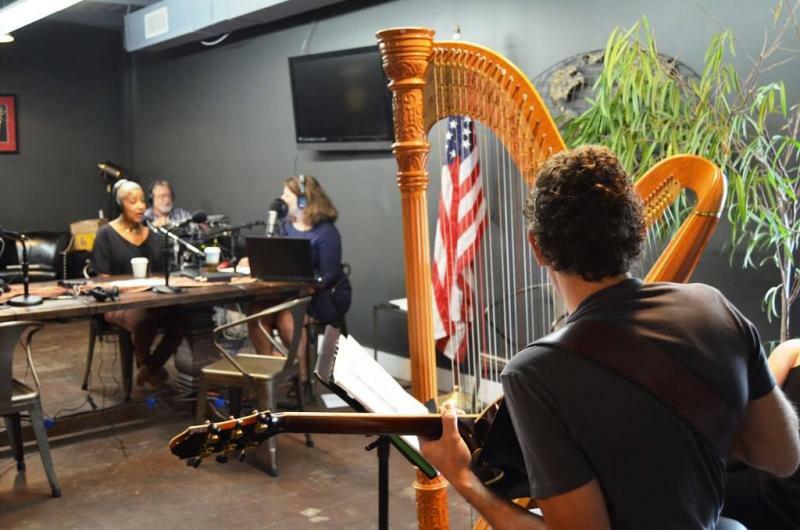 A live audience watched the show from Savannah Coffee Roasters as local musicians Kristin King and Jackson Evans performed throughout the hour. Jessica Leigh Lebos, community editor of Connect Savannah, and Amy Condon, interim editor of Savannah Magazine, offer up some ways to have fun in Savannah this weekend. Savannah, GA has one of the highest murder rates in the state, and the city saw that rate increase by nearly 70% last year. This massive increase in crime has law enforcement and citizens alike searching for a solution to this recent onslaught of violence. 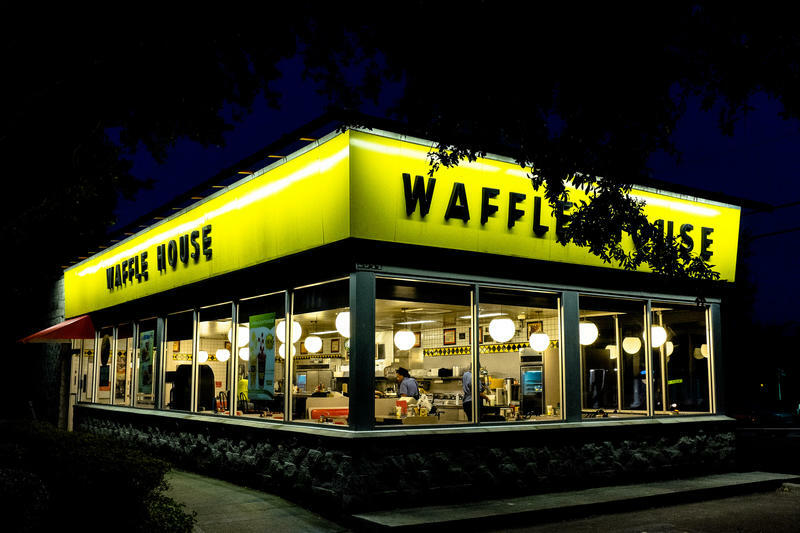 We speak with GPB Savannah host and reporter Gabrielle Ware about what’s behind this spike in crime and how the community is responding to it. 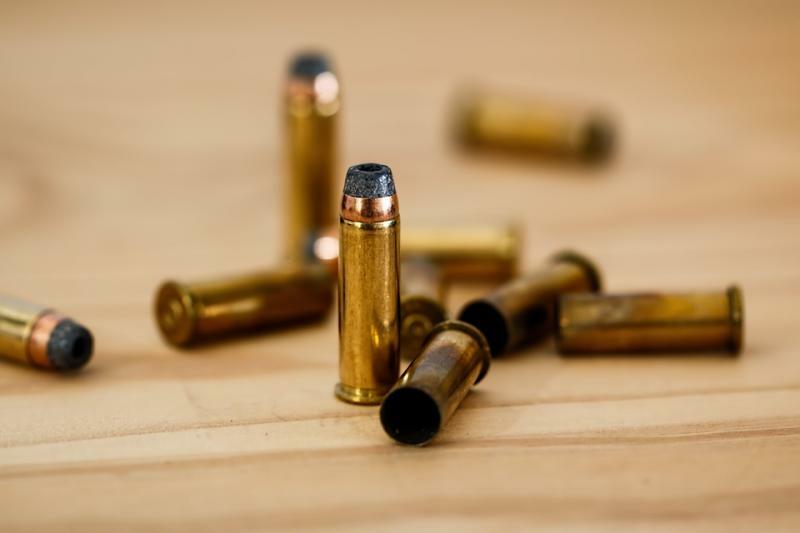 Also, Frederic Green, Support and Outreach Coordinator for the End Gun Violence Initiative in Savannah joins us to talk about how the city is addressing gun violence and crime.